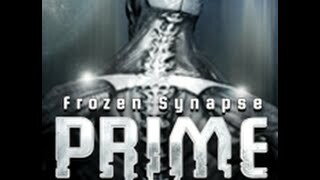 Frozen Synapse Prime Set on the Playism Store | Bringing a different breed of indie game to the world. Command a crack strike team in this strategy game that blends real time strategy and careful tactical planning. Control an elite strike team of futuristic soldiers - From shotgunners and snipers, to grenadiers and machine-gunners in the ultimate indie turn-based strategy game. Plot paths and issue orders to your units, test your plans and predict your opponent in each turn. Combat plays out on procedural, 3D, destructible and customizable battlefields.